Tottenham Hotspur’s Brazil forward, Lucas Moura, struck a superb hat-trick in a 4-0 win over relegated Huddersfield Town on Saturday. The victory bolstered the home side’s hopes of a top-four finish in the Premier League. Spurs were without the injured Harry Kane and Dele Alli but Lucas’ treble after an early Victor Wanyama goal were just reward for a dominant display against the bottom side. 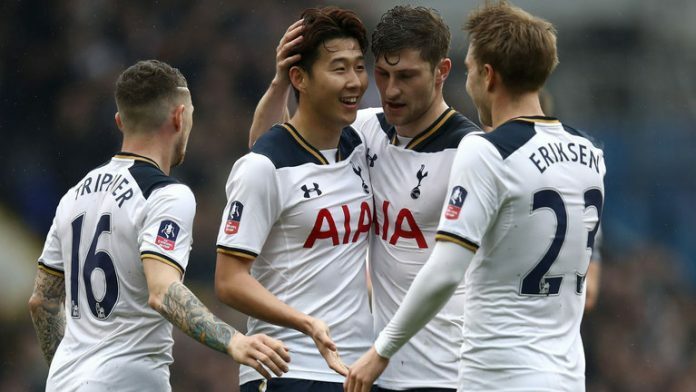 The win in the early game took Spurs up to third place, a point ahead of Chelsea and four points clear of fifth-placed fellow London rivals Arsenal. Arsenal, however, have a game in hand.